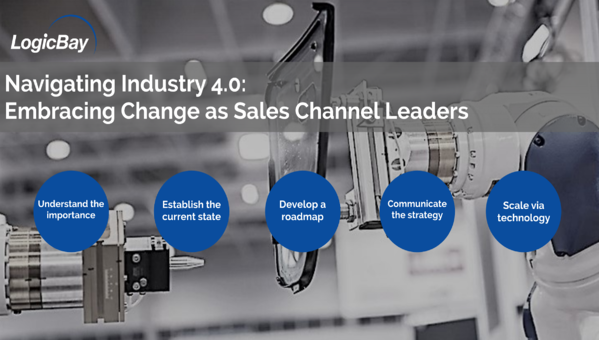 Today’s sales channel leaders have the opportunity to radically remake the sales and distribution channel by tossing out the status quo and embracing transformation. Wouldn’t you agree that it’s time for a revised approach? 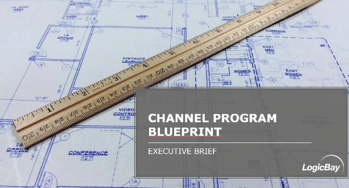 As buyers habits and market expectations evolve, direct and channel sales need to stay effective. 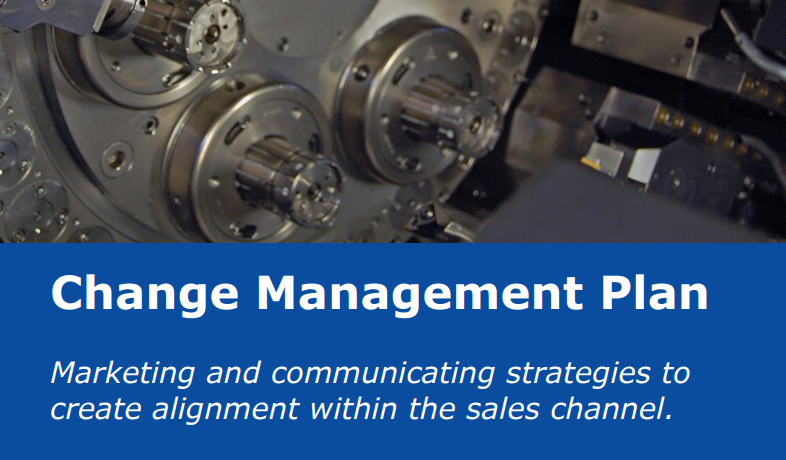 Success requires adaptation of mindset, technology, reporting and collaboration models for industrial manufacturers. One theme resonates: the status quo is increasingly ineffective. 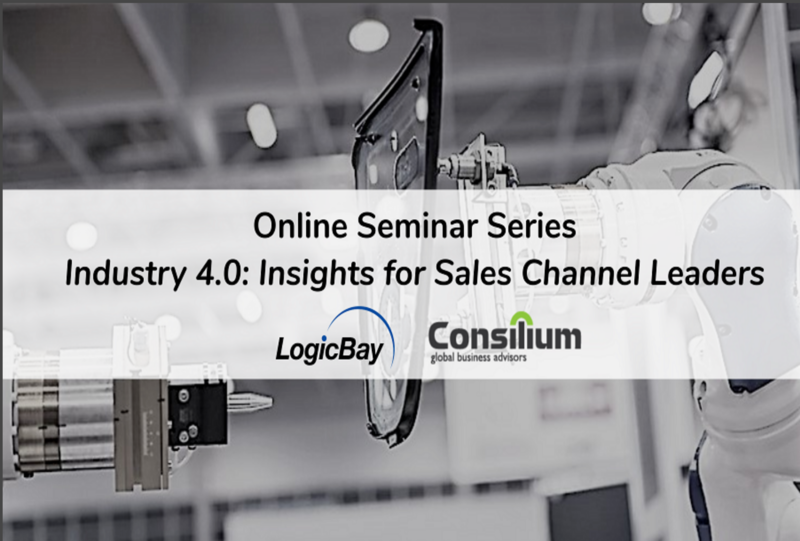 Now that you understand the impact of Industry 4.0, are you prepared to transform your sales channel? Embracing change and adapting your current process, technology, planning approach and mindset is necessary to spur innovation. 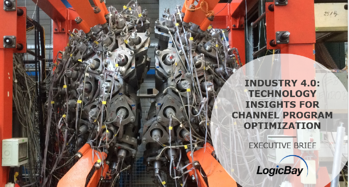 Our path to Industry 4.0 is structured around impacting customer success. 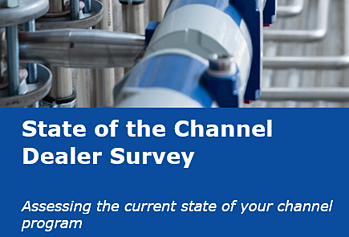 For manufacturers this means implementing change through your dealers and distributors. So, where should you start? A good first step is to take a look at our Industry 4.0 Resources.